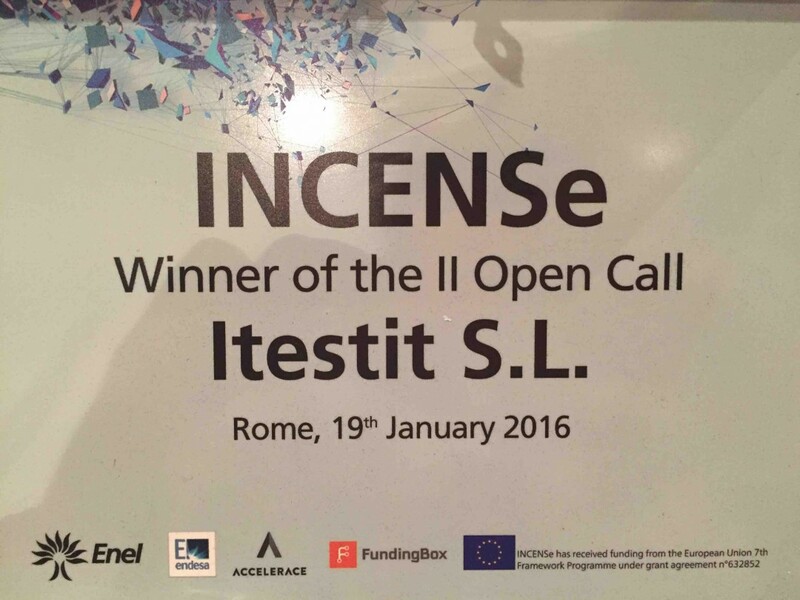 Smartive: Awarded as the most innovative Small and Medium Size Enterprise (SME) in Europe! 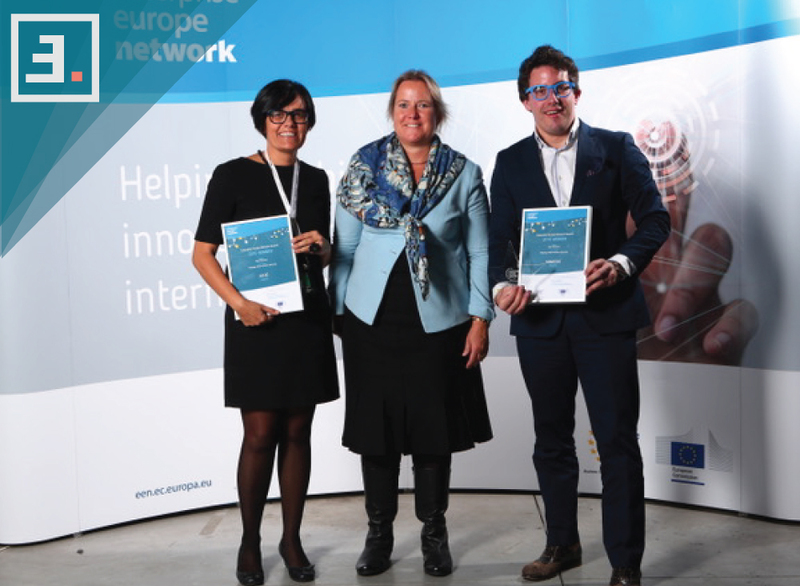 Jordi Cusidó, CEO and co-founder of Smartive, travelled together with ACCIÓ (EEN partner in Catalunya) to Bratislava (Slovakia), for the Enterprise Europe Network (EEN) Annual Conference 2016, where he got this important recognition: Smartive has been awarded by the Enterprise Europe Network (EEN). Smartive has been nominated as the most innovative Small and Medium Size Enterprise (SME) in Europe. We have been selected in relation to our skills in promoting research capacity of SMEs in the field of efficient energy systems visit the website. The European Commission will finance 900k euros to Itestit to develop our innovative projects.